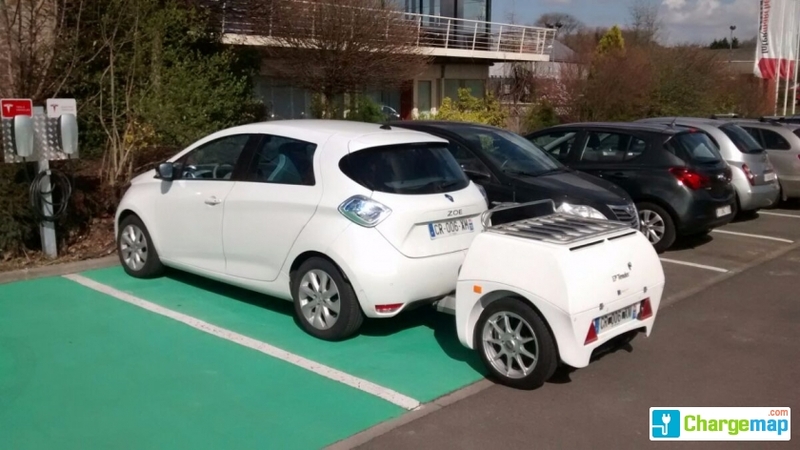 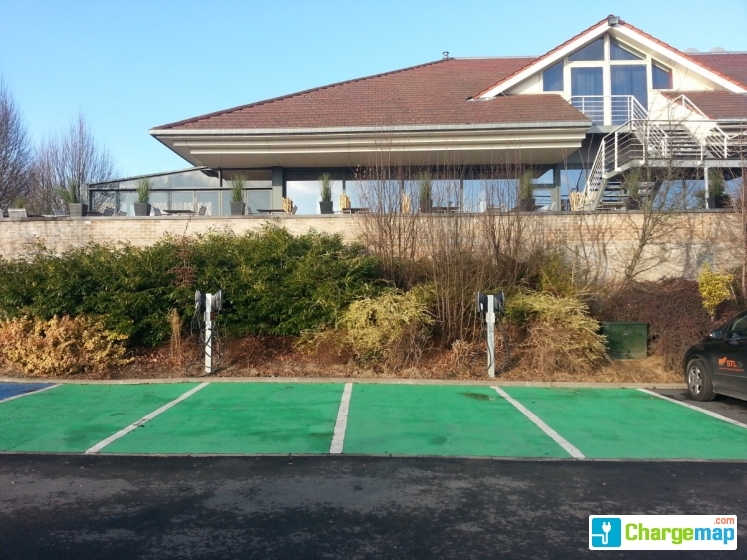 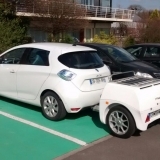 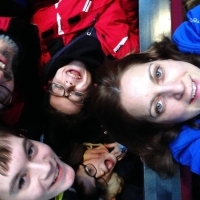 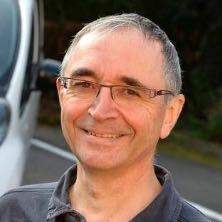 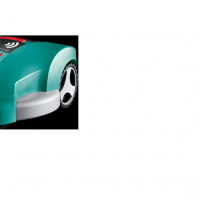 You are on a page with a charging area for electric cars in the city of Charleroi. 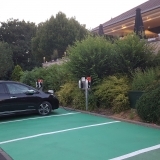 This charging area provides free of charge, 0 fast-charging sockets, 4 accelerated charging sockets, 2 semi-accelerated charge sockets, 0 normal charging sockets. 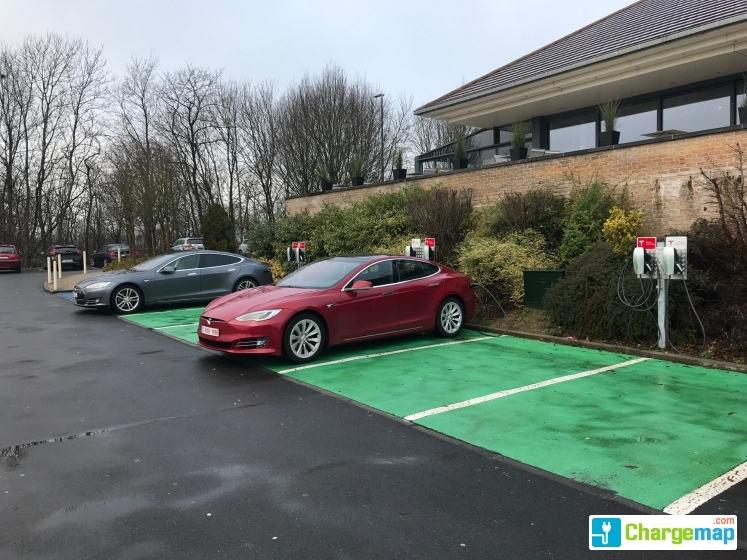 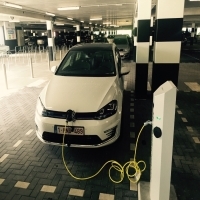 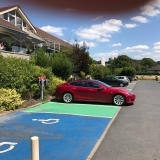 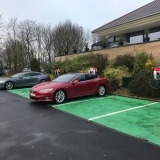 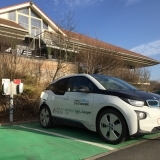 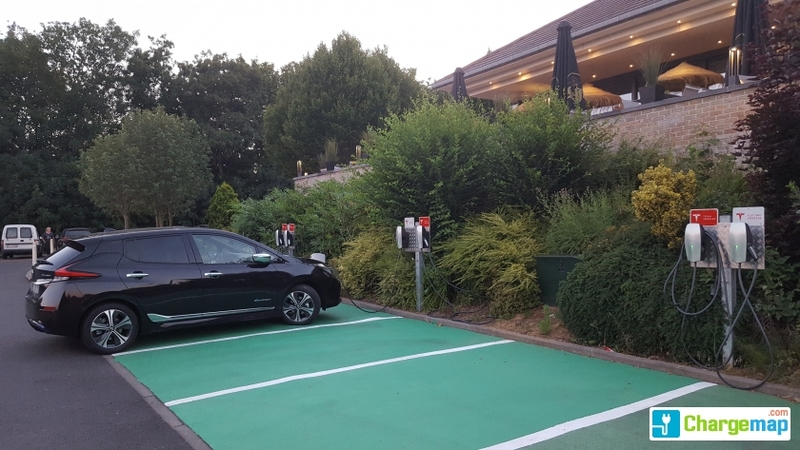 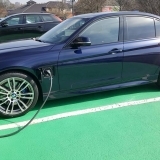 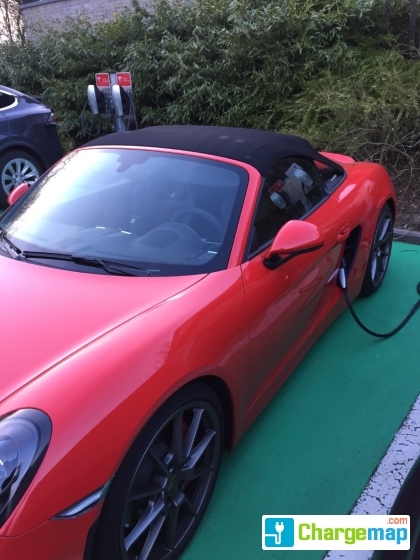 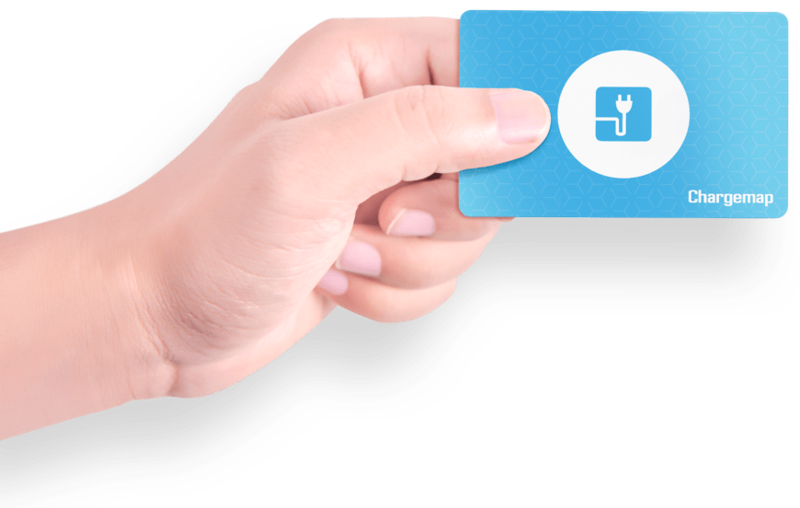 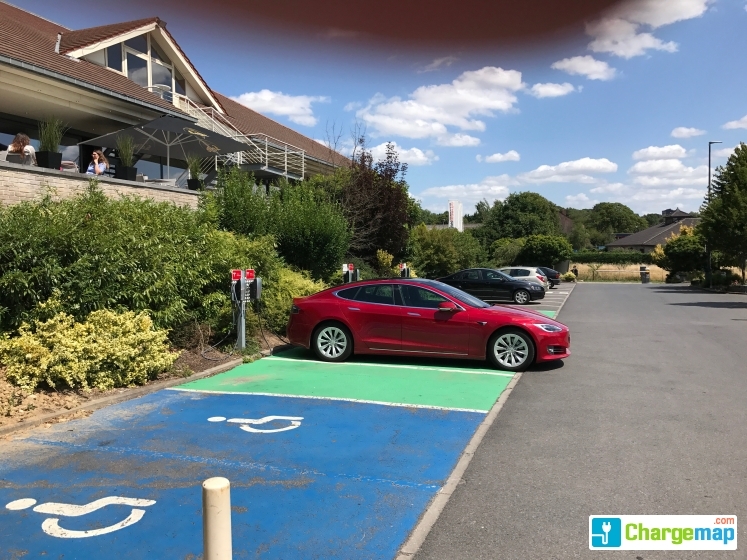 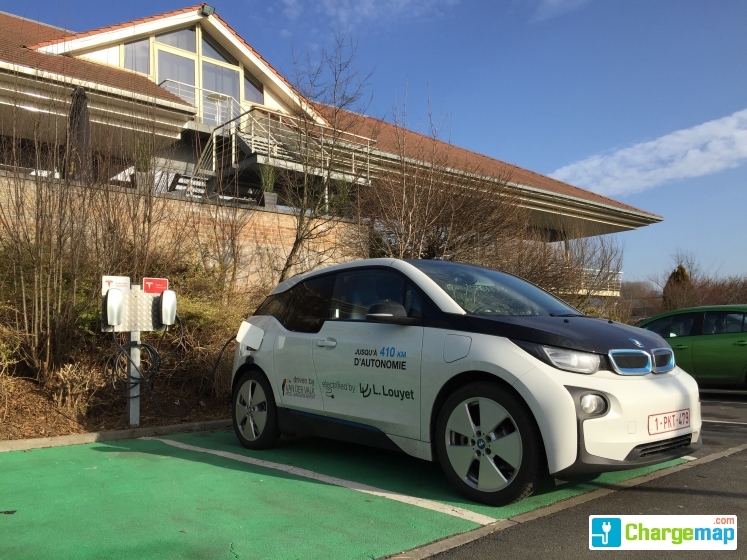 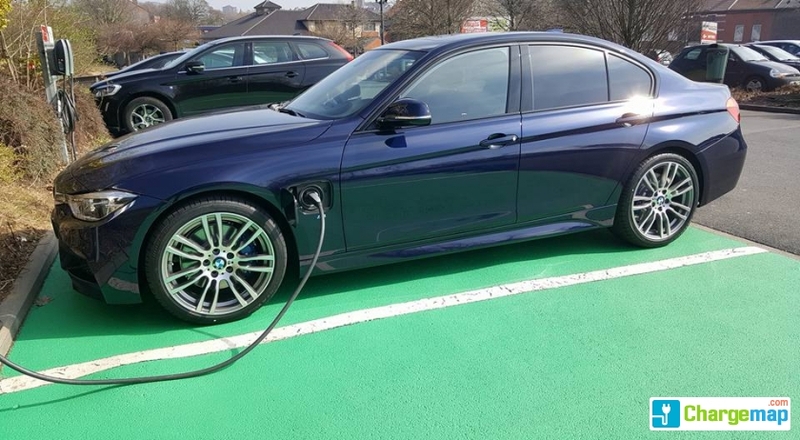 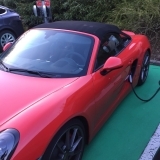 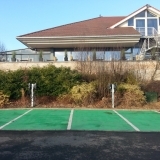 If you own an electric car in Belgium, trust Chargemap to find you the nearest Van der Valk Hotel Charleroi Airport (Tesla et autres) charging stations for your electric vehicle.